Golly the golem is missing in a big corn maze! Can you find him and return him home safely? 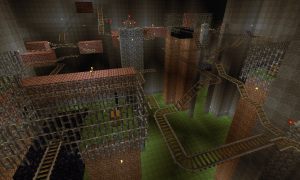 There are 7 mazes in this map (well, 6.5 full mazes, really). Each maze is inspired by a level from Super Mario 64, for some reason. 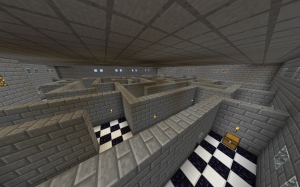 Explore the maze, discover hidden chambers and puzzling landmarks. 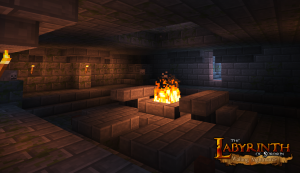 Solve the mystery, and overcome a daunting challenge to free the villagers. When waking up you find yourself a weird place called "The Glade." You have no past memories of your life. 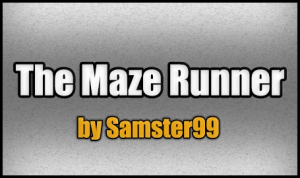 Outside of The Glade is a massive maze that looks almost impossible to get through, and it's your job to get out. 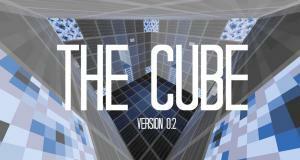 THIS IS CUBE! Labyrinth/Maze full of traps and chambers. Well, well! You again! I will take my revenge! Oh, you do not know? Oh sorry! Pretend I did not say anything, okay? Okay! 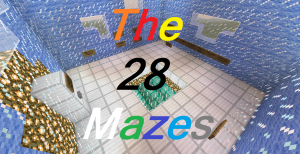 This map consists of 28 mazes! 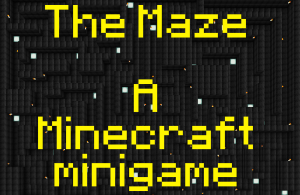 Find all the gems in this maze map, while trying to avoid the SmokeMobs. Maze Plus is a collection of Mazes, from very easy to very hard. The mazes have various themes like sandstone, stone brick or hotel rooms. 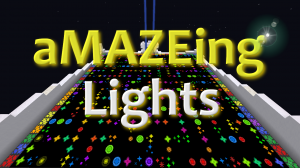 Randomly generated mazes, highscores, and colorful lights. What more could you want? 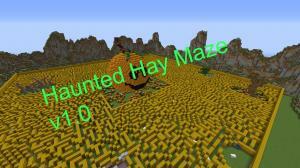 Haunted Hay Maze is a 1-4 player map, includes many fun obstacles that are Halloween themed. This is not meant to scare anyone badly. The worst that can happen is turn a corner and there is a mob. 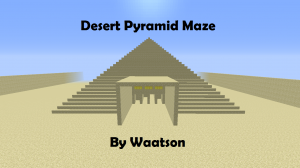 Desert pyramid maze is a large 3 leveled maze in a pyramid. Can you get to the top and claim all its treasures? 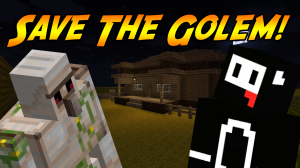 It's a huge maze that contains all kinds of monsters, redstone contraptions, differently themed locations and various challenges..
Labyrinth of the Heart of Gold is a crazy maze where you have to pass 5 mazes to get to the Heart of Gold. 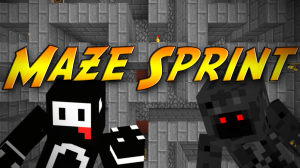 The sequel to An Amazing Journey with 7 new mazes! Race against the clock, or your friends, in an attempt to escape the increasingly challenging mazes! The download above is for the single player version, to download the 2 player version, click here. 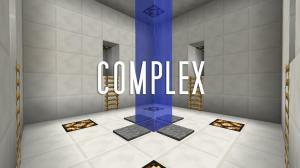 Complex is intended to be a single player adventure that sets the player in the midst of a large 3 dimensional maze, rooms are connected together from each of the four walls, as well as above and below.